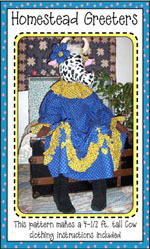 Bessie the Milk Cow makes quite a BIG impression. 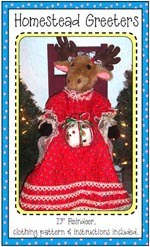 Dress instructions included! 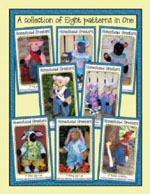 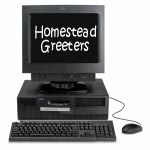 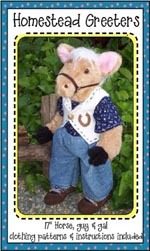 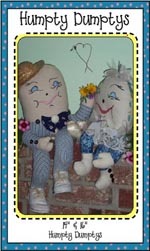 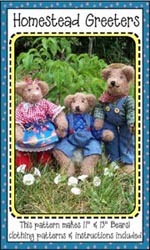 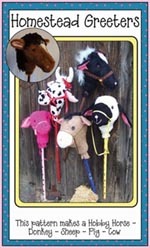 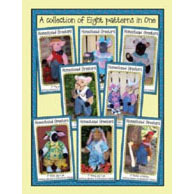 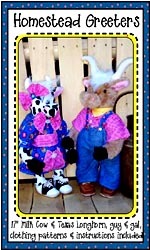 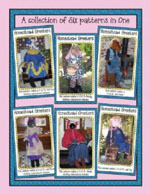 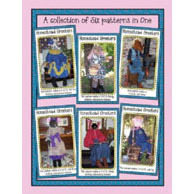 People love this 4.5 ft. Homestead Greeters pattern as Bully the Papa Cow too.